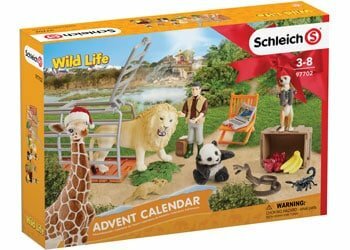 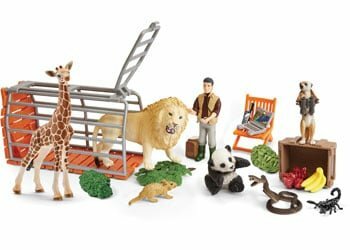 Children will delight in opening a little window each day to reveal 24 beautifully painted Schleich figurines to build a wonderful Wild Life scene. 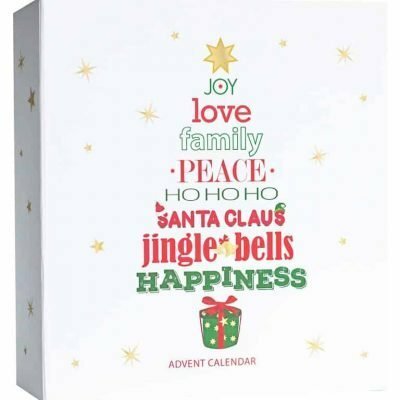 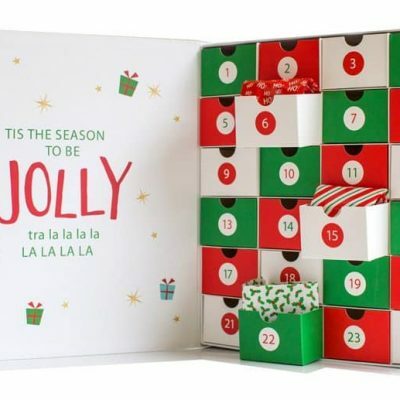 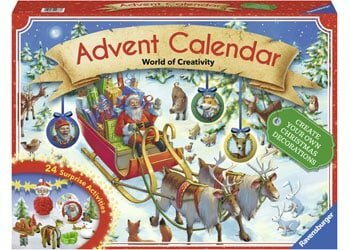 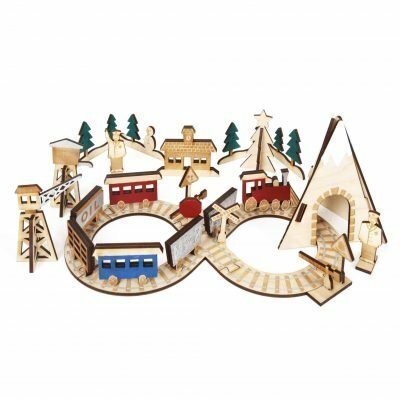 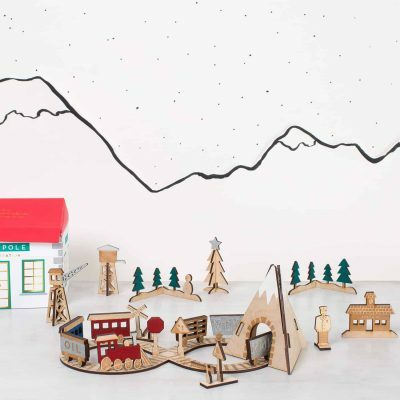 This super fun and simple advent calendar is perfect for little ones! 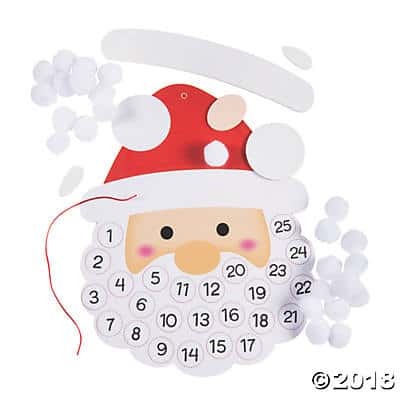 Each day remove a numbered sticker and stick on a piece of Santa's beard! 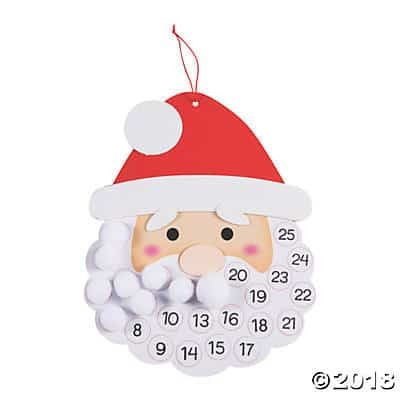 Also includes beautiful glittery accessory stickers to decorate Santa's hat and face. 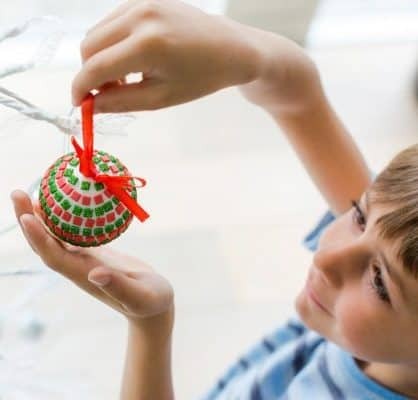 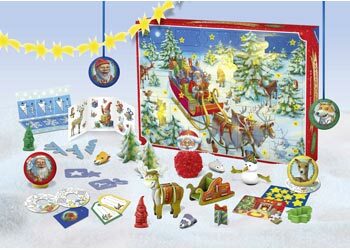 Great for teaching kids counting skills and a great visual reminder of how long till Santa will arrive!